U.S. 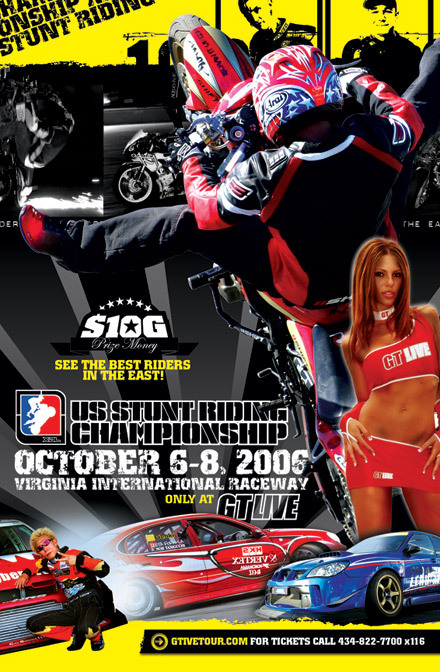 Stunt Riding Championship, October 6-8th 2006. Don't forget to check out the UpOnOne.com booth while you are there.